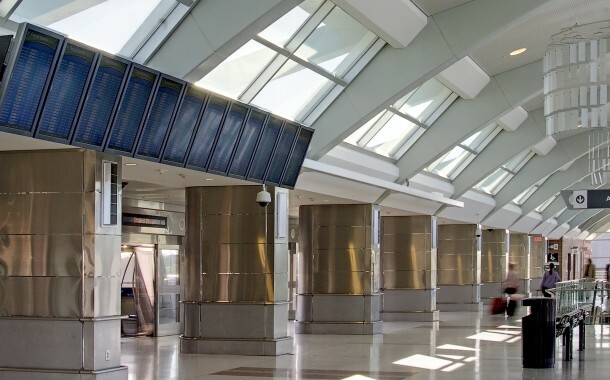 CONRAC Low-Voltage GAP « Davis & Associates, Inc.
Davis & Associates managed the installation of infrastructure and equipment to integrate existing stand-alone low voltage systems at various CONRAC facilities into existing Airport-wide systems. The Consolidated Car Rental (CONRAC) Facility was one of the many projects included in Atlanta, Georgia’s Hartsfield-Jackson Airport Capitol Improvement Program. The CONRAC houses all Airport car rental companies and their operations, including customer service, administrative and maintenance offices. By consolidating the various rental car companies, the Airport hopes to improve the traffic flow around the passenger terminal.